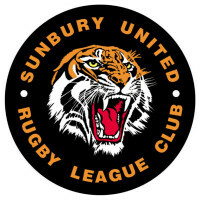 Welcome to the Sunbury United "Tigers" Rugby League Club SportsTG website. We are based at Langama Park, Sunbury, in Melbourne’s North West. Our teams range from Under 6’s and most levels up to 2 Seniors grades competing on 3 fields of a Saturday. Our Senior playing season this year runs from early April until late September. 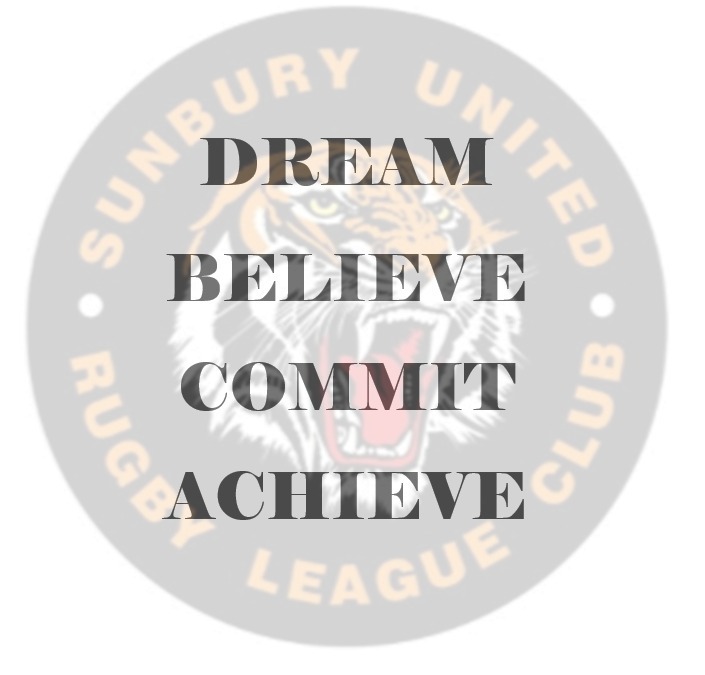 Normal training sessions are held at Langama Park, Mitchells Lane Sunbury, on Tuesday and Thursday nights after March. Applications are still open for some Coaching & Staff positions . To see available positions, go into the About Us section on the Menu. 1. PRE SEASON TRAINING INFO. SHEPARDS COMPLETE CAR CARE - One Stop Shop - is not just a catchy slogan, Its what we do! ESSENDON SMASH REPAIRS - Integrity, Honesty and Unsurpassed Workmanship. SUNBURY UNITED SPORTING CLUB - This is all an Sports Venue, Restaurant and Gaming area.